Another perverse reaction to the campaign to end the death penalty. Like other states, Tennessee is facing shortages of lethal injection chemicals like sodium thiopental. Manufacturers have stopped producing the drug in response to global anti-death penalty activism. 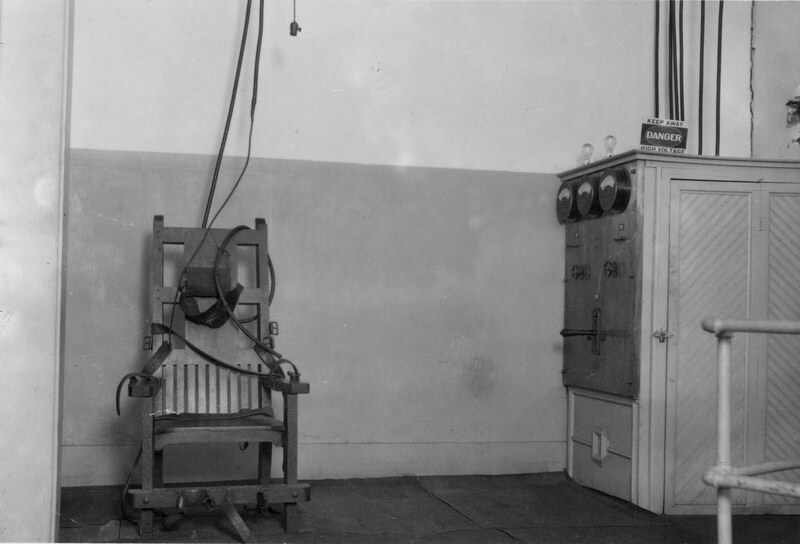 Unfortunately, rather than put a hold on executions or re-evaluate the practice, TN has decided to take a step backward and reinstate the electric chair. Other states have opted to experiment with other chemical cocktails with horrifying results. I’m not sure what’s worse.